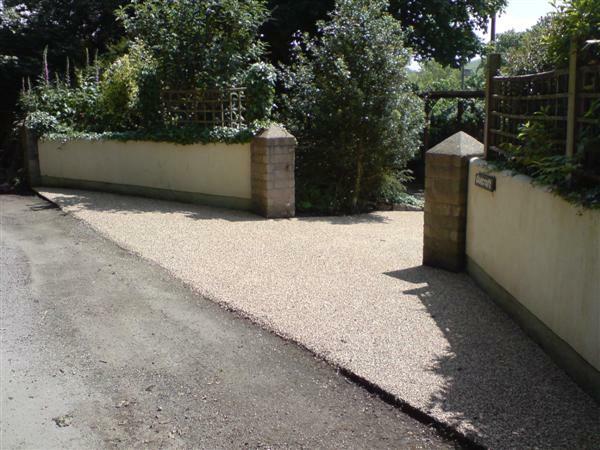 Resin Bonded Aggregate and Bitumen and Chipping Surface Dressing for drives, steps, paths and patios. 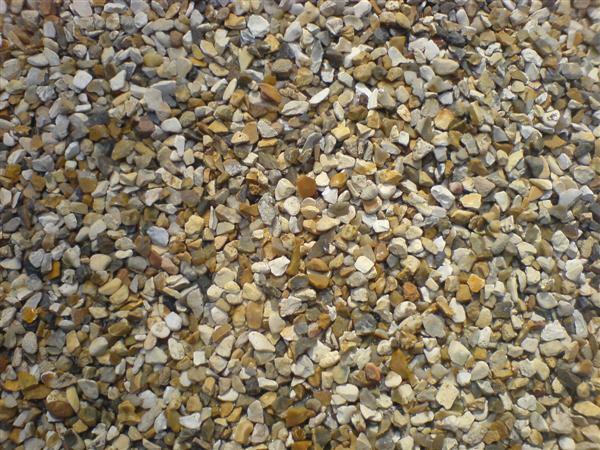 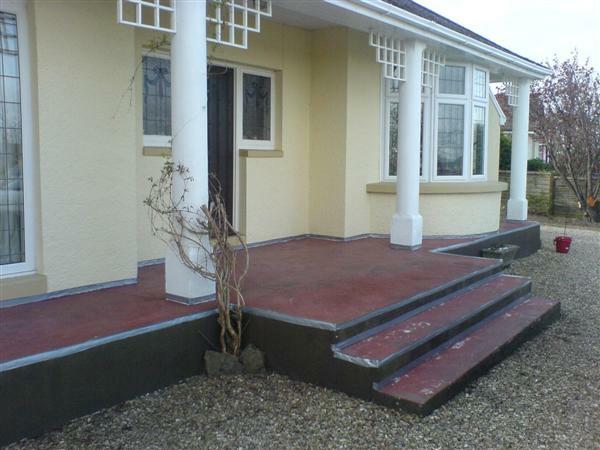 Nelson Birch & Sons Ltd also offer anti-slip and maintenance free surfacing with our Resin Bonded service. 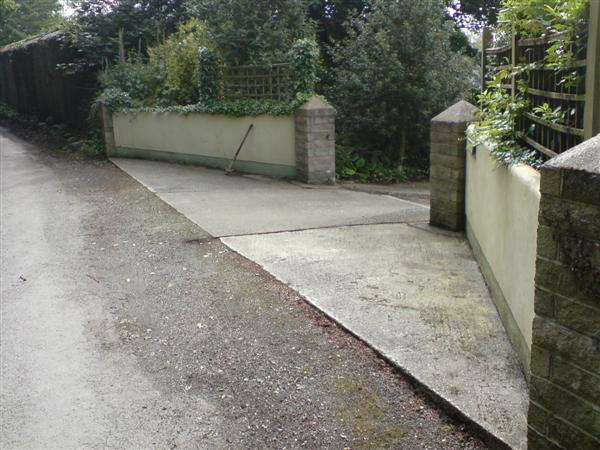 We are specialists in Resin Bonded Aggregate and Bitumen and Chipping Surface Dressing for drives, steps, paths and patios. 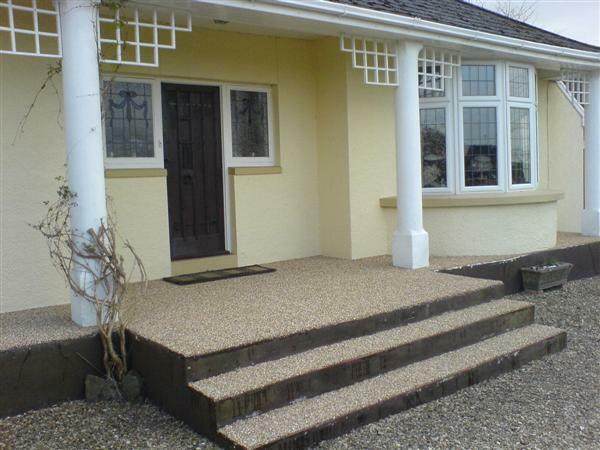 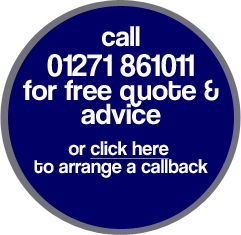 Allow us to recommend the correct natural stone finish from a wide range of colours, to suit any home for a safe and non-slip alternative to tarmac, concrete or brick paving.